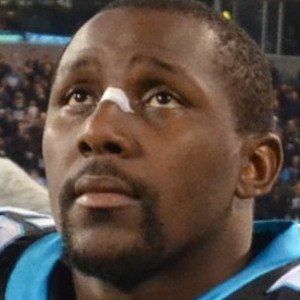 Outside linebacker who made his NFL debut in 2005 for the Carolina Panthers, and had a breakout season in 2013, earning November NFC Defensive Player of the Month honors. He was an All-American at the University of Georgia, despite being barely recruited out of high school. 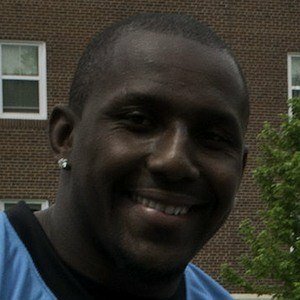 The Panthers selected him with the 14th overall pick in the 2005 NFL draft. He was born and raised in Shellman, Georgia. In Carolina he has formed a dominant linebacker duo with Luke Kuechly.